Marisa D. Aceves. “Laundratopia: Optical V Pull”. Digital Photography. 2018. 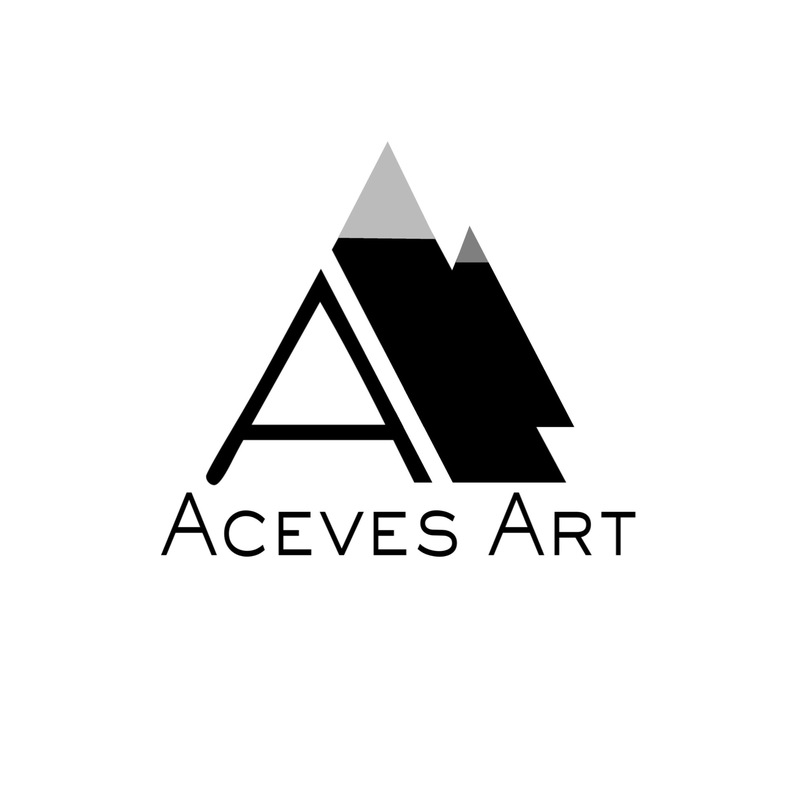 To view or purchase work, please visit acevesart.com . Even the smallest of changes to a found texture can make a great difference in the way it’s perceived. In the latest installment to my Op Art laundry inspired series “Laundratopia”, it was the compositional extreme pull in the middle that gives it its’ penetrating feel. Like the visual pull, we often feel that somebody or something is moving us strongly in a direction that we may or may not want to go. When we try to ignore the situation..
the more intense it becomes. we are aware of one thing. That the situation must be dealt with. ourselves and our own needs. However, if we insist on putting our own emotional, psychological and physical needs on the back-burner, we suffer from burnout and a lingering malaise that eventually leads to melancholy and finally bitterness. Make time for others, but do so with limits, not for the lack of love, but because you have to love yourself before you can love others. Have a peaceful, loving and artful weekend. Marisa D. Aceves. “Laundratopia: Body Twist”. digital photography. 2018. To view the series or purchase work, please visit acevesart.com . Nobody likes to do the laundry. Well, maybe some folks do, but not the ones I know. It’s a detestably boring activity whose necessity becomes apparent with each smelly pile of daily contributions. Laundry is just that, until upon closer inspection, you become obscessed with the patterns before you. Then, another world emerges from the constant grind of daily chores. At that moment, art is life and life is art. Each set of patterns leads to a host of playful compositions. They introduce themselves like eager guests at the best cocktail party. When this artwork emerged from a host of others, it reminded me of two modern dancers crouching and twisting their bodies in preparation for a sudden leap. They blended neatly with the patterns on the floor which grounded them. Yet, they were trying to find their own identity apart from their surroundings. We’re all trying to discover our unique character and purpose. The world is a confusing place. Sometimes, we feel like a number, ordinary, dull, maybe even unlovable. Like avoiding the laundry, we artfully dodge pain producing or unpleasant tasks, choosing instead to to travel the pleasant, familiar road, but there’s no real growth there. In order to learn, reach our goals, even surpass our greatest dreams we must continue to embrace the struggle.